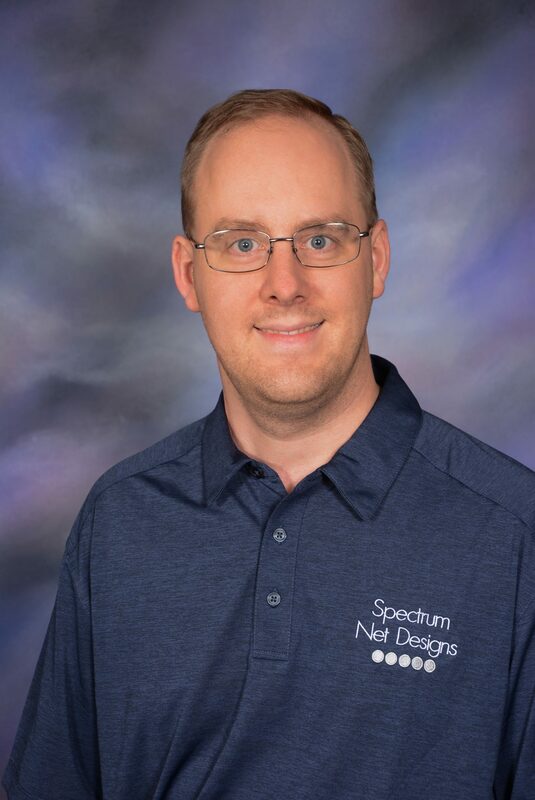 Chris is a web developer/software developer with Spectrum and Auctioneer Software, he has been with us since May 2016, and since then he has been a great asset to the team. He is an ITT Technical Institute graduate from 2004, with a degree in Associates of Computer Software Engineering. Chris spends his time customizing WordPress websites and developing custom software in PHP.